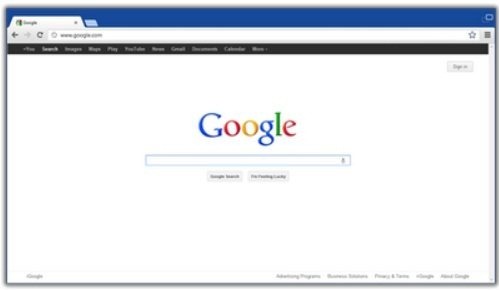 Chrome team announced today that Chrome is launching metro-enabled version of desktop browser. This will be available in next release of Chrome dev channel. This browser will come with basic Metro features, like, Charms and Snap View. If you are subscribed to dev channel of Chrome, you will be able to set this browser as your default browser in Windows 8 (32 bit and 64 bit edition). This won’t work in ARM version of Windows 8, as Microsoft allows only IE to run in Metro interface of ARM. Chrome team has not released any more details yet, but they did say that they will be expanding on this over next few months. I am quite happy to see that Chrome is coming out with a Metro version of Chrome so quickly. Looks like the final version will be ready in time for launch of Windows 8 consumer edition. We’ll keep you posted on updates around this.